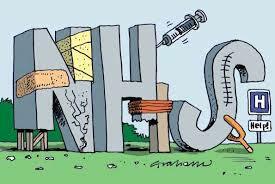 Looking at diagnosis and treatments on the NHS, in addition to useful trends in the crash stage and initial phase. Differential terms – Chronic fatigue or adrenal burnout is not the same as ME/CFS and Fibromyalgia which are more serious health conditions. This does not however mean that one can not recover, although the level of recovery is likely due to be different for everyone and perhaps largely based on how many contributing factors have been present and fo r how long, equally the time in getting diagnosed will effect things. Moreover the level of commitment to seek healing for the body and to do work on transforming ones individual psychology, in addition to biological factors will greatly accelerate things. A healthy spiritual attitude and the development of mindfulness meditation and present moment is key to this. Further explanation: The ME/CFS and Fibromyalgia experience is when things have tipped beyond the state of stress overload. Likely a collection of prolonged stressors or a single trauma has lead to a crash state of ill health, which often culminates in malfunction in a number of different systems in the body. Once in this position further over-stimulation will lead to pain and an immune or nervous system reaction. Over-stimulation can be anything from moving, talking, thinking more than is possible, or exerting any energy beyond what is capable at your particular stage or level of severity. 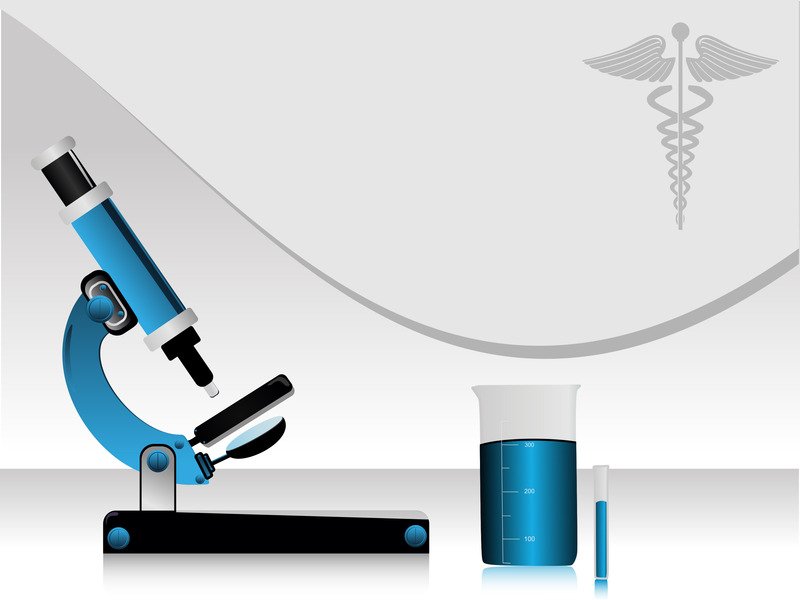 Testing can become an important area for health recovery. Diagnosis doesn’t necessarily mean the end to your health investigations, and certainly for ME/CFS peeps, it’s not advisable to leave your testing and results in the hand of your GP or even ME/CFS service. You’ve got to get a full picture for yourself. It’s a myth that your Doctors surgery contact you if a test has come back abnormal. Often the tests aren’t looked at until you’ve made the appointment and you are sitting in the same room with your GP unless I’m the case of emergency testing. In one case, I found a immune test which was abnormal, and even had highlighted the words: CONTACT PATIENT, three years after this particular test. In fact it was in the first batch of tests I had, just when I began to feel unwell – what I now know to be the start of ME/CFS! A diagnosis is not the end of things. 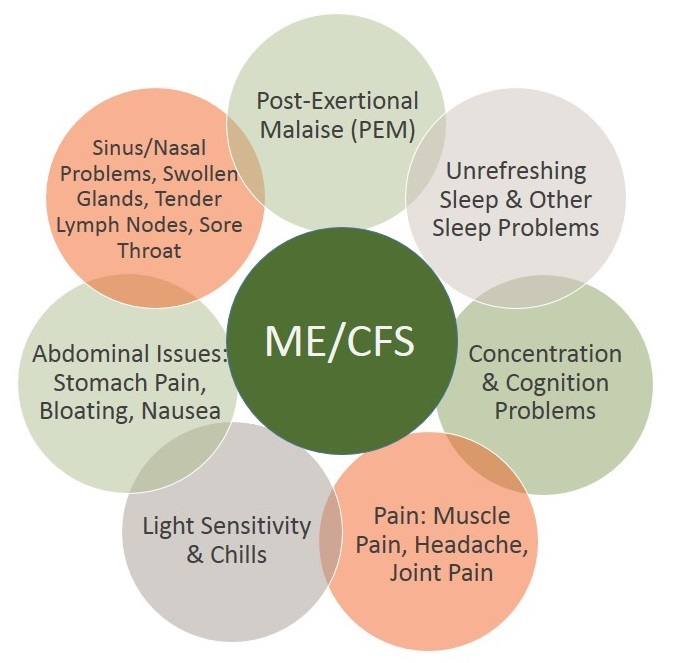 It can be the start of your commitment to getting well, but the variety of difficulties and differences, the people placed within the ME/CFS label suffer is wide. This can be true of any health crisis and chronic illness. In a way the diagnosis is the start of the journey and the end to whatever that wasn’t working about you and your life, that went before. However there seems to be a different version of something similar in each case, although there are certainly common markers to the symptoms and personality types that are diagnosed. Some cases are more simple and others more complex. Mine has been the latter situation. However, not wanting to underestimate or make light of the situation, even with the simple cases of ME/CFS, it can still take a vast amount of time, likely years to recover. Not everyone gets a great bundle of helpful information or advice once being diagnosed on the NHS. I seem to remember that there are not even services in every town so I was lucky to at least receive some help from the Essex service at Southend Hospital. 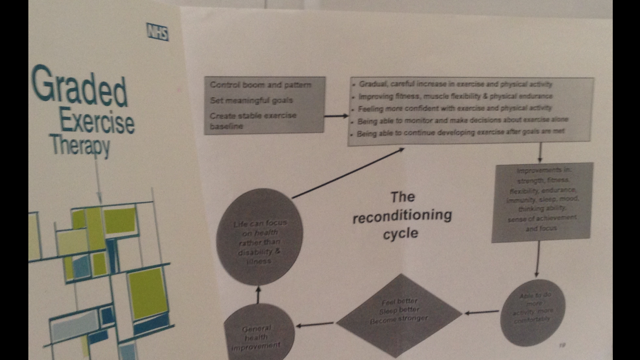 Any benefit I did get however was largely down to my individual Occupational Health Therapist so it could be luck of the draw in terms of whether you are allocated an individual who happens to be somewhat knowledgeable or takes a personal interest in really trying to understand the ME/CFS experience. What is CFS/ME and Fibromyalgia? If it still remains hard for the general medical profession to agree on what ME/CFS is, then how are we supposed to comprehend it when we have it ourselves. Furthermore, if we are the one experiencing the horrid, life altering experience, then how are those around us to understand our experience, or find ways to help. This is why, in my opinion, it makes having this illness / condition / experience, or however you wish to frame it, a real tough situation to tackle, because there is just so much ambiguity, and even, in some cases, denial and judgement about the seriousness and reality of the actual bodily experience. This can and often does, lead to worsening cases of it when diagnosis is not swift, as in my case, and when information and support is not available at the outset. This lack of firm recognition can lead to further denial of the bodily experience, a tendency to, “battle on” and therefore, a deepening of the severity of ME/CFS and Fibromyalgia. Action for M.E., a leading charity suggests: “Myalgic Encephalomyelitis (M.E.) is a long-term (chronic) fluctuating illness that causes symptoms affecting many body systems, more commonly the nervous and immune systems. Defined by the World Health Organisation as neurological, M.E. affects an estimated 250,000 people in the UK, and around 17 million people worldwide. Activity management and pain management kind of go hand in hand because, often when you are not fully healthy or indeed, you are experiencing any type of long term health issue, you will be needing to learn how to manage your new level of body ability. I’ve learned the hard way that forcing things and being so optimistic that I want to believe it is all mind over matter, just ends up in a crash and pushes long term recovery further off the mark. Everyone has to come to know their own limits and thresholds. When Claire, my awesome Occupational Health Therapist, first described the boom and bust cycle of overdoing and crashing, I had an “aha!” moment. It was like being described my whole previous attitude to going about life. It’s taken me a long time to try and change my pattern of binging on lots of amounts of “doing”, before my body stops me. It’s been liberating to go at an appropriate pace, being present in my body as I go, rather than being fueled by my mind. I am still working on this, but I give myself credit because it’s thirty odd years of mental rewiring! Medication – The pro’s and con’s! Years ago, I never thought I would be writing an article about medication! I was completely against all drugs, prescribed or otherwise. Having given up alcohol at twenty-four because of it being bad for my body, and having experienced severe sciatica and period pains in the past, without even letting a pain pill past my lips, it’s safe to say I had more than a negative belief about pill popping. Well little did I know, I was in for a shocking turnaround up ahead. Before I was diagnosed, one of my symptoms was an inability to sleep, at all, due to a nervous system gone wild. I literally didn’t sleep for around seven months, apart from the odd light few hours once a week or so. I was pretty much in a bad way, and I don’t want to spend long reminiscing, because, I can’t remember much of this worse phase, but what I do remember is beyond words. At this time, things had gone beyond my ability to manage things solely with my own skills, I needed something to help calm the pain and anxiety, but because I hadn’t been diagnosed yet, I was told it was just anxiety and depression and I need to go on a drug relative for this. I wasn’t convinced this was my only reason for not being able to move from the sofa to the bathroom without serious distress, but I was desperate, enter the drug trial period! God what a shock my poor body had after never even experiencing an neurofen! I was tried on thirteen drugs in total and mostly, in the beginning, it simply made things worse. Amitriptyline: made me hungover and depressed, and when they raised it, I ended up in hospital after passing out. When in hospital, I was given a morphine drug, in the hope that something would finally quash the immense migraine and burning eye pain, this ended up in me blacking out and hitting my head on the sink as I got out of bed, with a prolonged episode of violent spewing on moving even an inch all night long. This was quite annoying considering it happened even when sitting on the potty loo! Diazapam – This was marginally helpful, but caused a nasty bounce back affect, making me feel tearful later on. Fluoxetine – Eventually giving in to this anti-depressant, for the first time, I actually felt suicidal. They gave me the standard spiel about it creating a worsening initialling, but the pain was now insurmountable, I thought my armpits we’re going to explode, or a tiny alien come launching out of my chest plate due to a crazed fever in there. Between my mum and husband, and a “not with it me”, the decision was made to stop this one. I later found out, after diagnosis, at the CFS department, that this is not a drug normally prescribed to ME/CFS patients as it doesn’t often go down well! Hmm, you don’t say! Zopiclone – A sleep drug, this worked a little, for one or two nights and then did not much else. Tamapazam – A drug that I’ve found ok results with, yet at the time my body reacted like it did with much else, in a further acceleration of pain and problems. Pregabalin – My drug of choice! On taking it did begin to slow and calm the nervous symptom problems somewhat. Like a lot of situations along my journey, this drug was actually requested by me. My uncle suggested this. He is a Swedish GP and head of Gothenberg Child Psychiatry. Even though my diagnosis was not yet confirmed, he listened to my symptoms and established that this drug, used for neuralgia, headaches, and in larger doses anxiety could help. I started on 100mg and moved to 150mg but after starting to get some sleep, I found that it made me drowsy in the mornings so I remained on 125mg for around six months. After this I took only 75mg at night time for sleep. I was told I needed to take it morning and evening but I did what felt right for me. I remain on 50mg at night now and have tried to cease this a few times but as yet it, I can experience further sleep disturbance. I use back up drugs for a relapse / bad phase where sleep is effected. 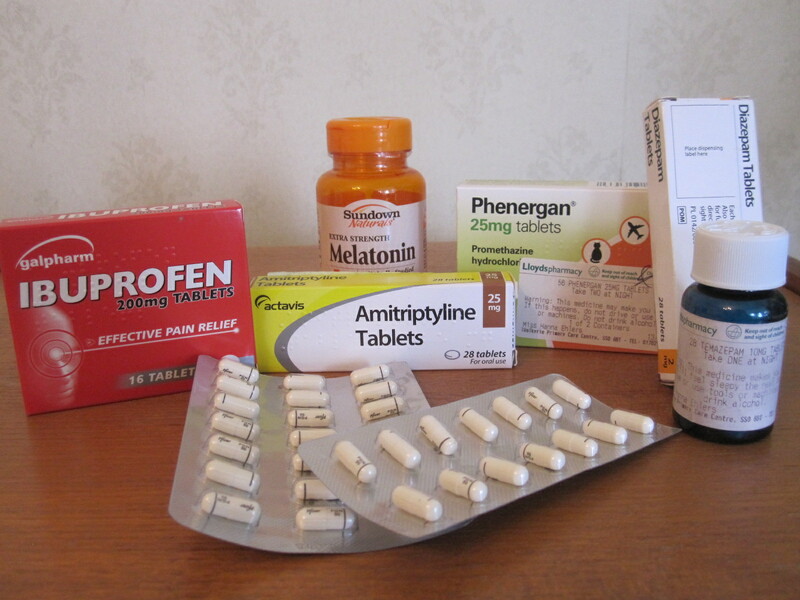 Tampazapam, half a 10mg pill, or Phenergan 25mg, or Melatonin 5mg can help. I’m hoping soon these will all be a thing of the past for me! In terms of medication, you have to work out what’s right for you. I still stand by my original feelings that drugs aren’t an altogether good idea for health. However, I’ve lost my zealot nature around them and understand that if used alongside all your other positive, natural and holistic treatments they can form a unified recovery approach. Sometimes, sadly, we may need what we don’t altogether want for a time. I’ve met or read about a mixture of people needing / using drugs for ME/CFS recovery, in addition to some people not using any. Some people find antidepressants work for them, but lots don’t. For me they simply exeberate the ME. I’ve mostly been quite able to mange depression myself, apart from times of extreme sleep deprivation but after a good night, even with pain or the yummy flu symptoms, I’m back to my optimistic self. The main thing is to listen to your body’s needs rather than the advice of a GP, which can sometimes be of contradiction to what’s right for you. Use a drug as one of your aids, but not as an answer to all your problems, as they are simply not. Our Healthcare – Don’t Take your Doctors Word For It! 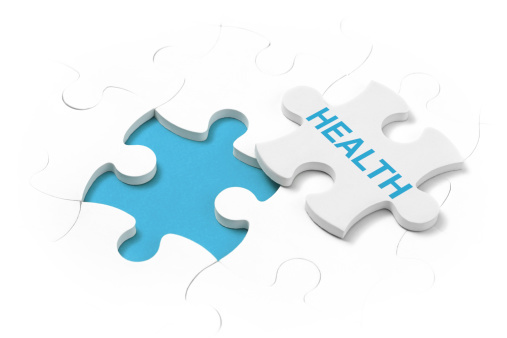 As I’ve discussed before, with any health concern, whether you are feeling unwell and seeking to find the cause, or dealing with a diagnosed illness, it’s wise to take responsibility for your own body. Putting yourself fully at the mercy of our healthcare system could mean danger. I don’t want to disqualify a lot of good that’s often provided on the NHS, and I’m sure that on the whole it’s not down to the individuals who work incredibly hard at their jobs. I have some friends that are doctors and nurses and this is true of all of them. However it’s safe to say that our system is not working efficiently as a whole. Frankly, the overall structure, stinks!